Today in news ripped straight from the plot of a creepy thriller, two teens got lost in the Catacombs of Paris for three whole days. Seriously, we have so many questions. The boys, aged 16 and 17, entered the catacombs Saturday night and somehow got lost in the tunnels. 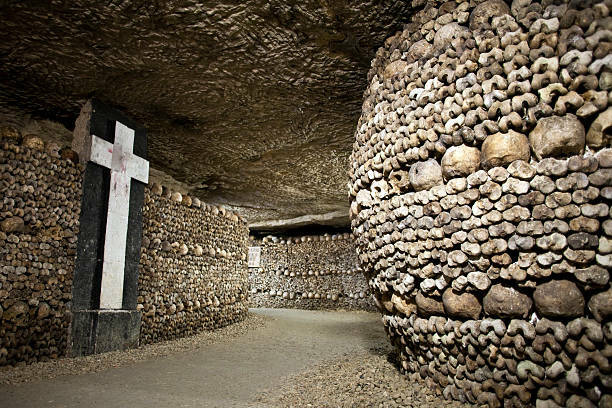 The skeleton-lined labyrinth burial site, which was once known as the “Empire of the Dead” and dates back to the late 18th century, is home to the remains of over six million people, and makes up a 150-mile-long maze underneath the city of Paris. 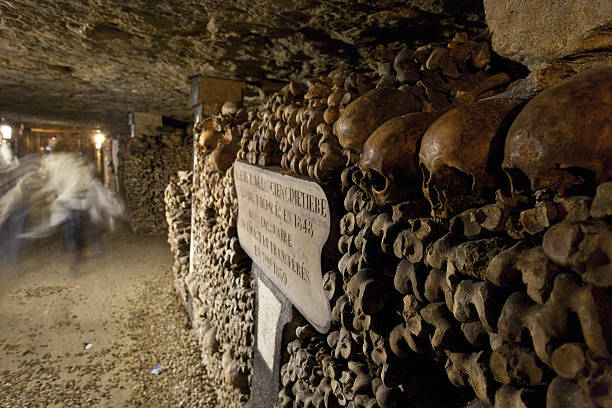 The catacombs have become a huge tourist attraction, but only a small section of it is open to visitors. 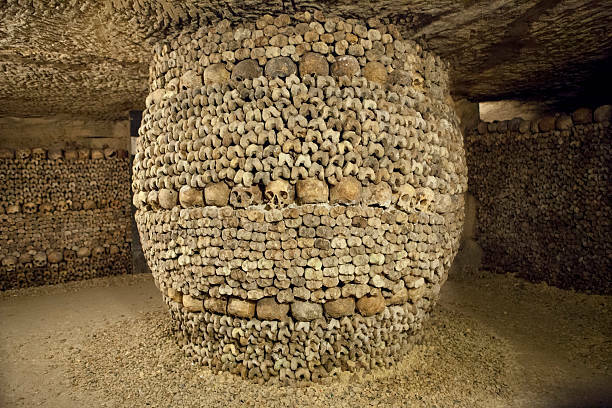 The rest is illegal to access, but where there’s a will, there’s a way, and it seems many people still find their way into the Paris Catacombs through secret entrances. According to Agence France-Presse, it isn’t clear how the teens got lost or who alerted the authorities. But thankfully, someone did and the boys were rescued early Wednesday morning after a four hour search. They were treated in a hospital for hypothermia but were otherwise unharmed. Operators at the museum made it clear that nobody has ever gotten lost in the tunnels that are open to the public. And the temperature inside the tunnels is usually around 59 degrees Fahrenheit.